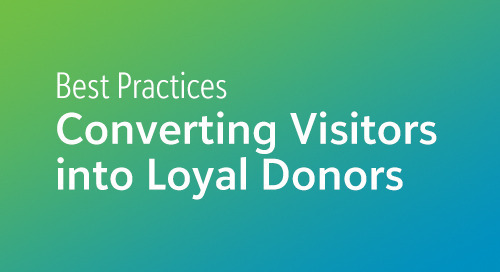 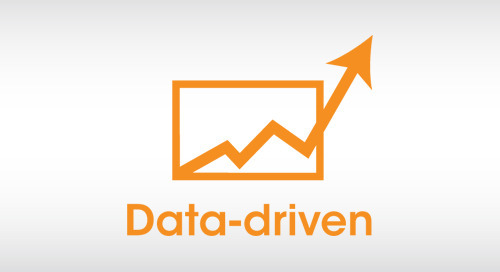 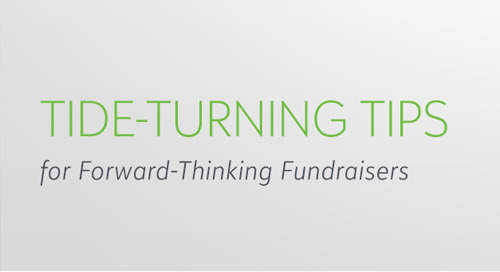 4/9: What's Right for Your Fundraising: Blackbaud Raiser's Edge NXT or Altru? 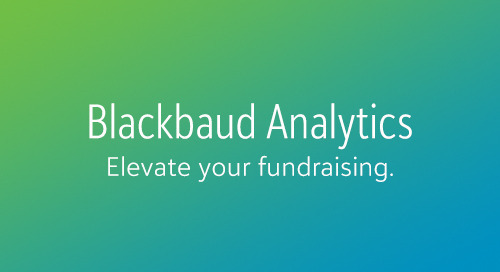 Home » Webinars & Events » 4/9: What's Right for Your Fundraising: Blackbaud Raiser's Edge NXT or Altru? 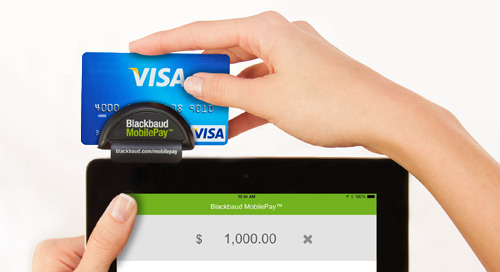 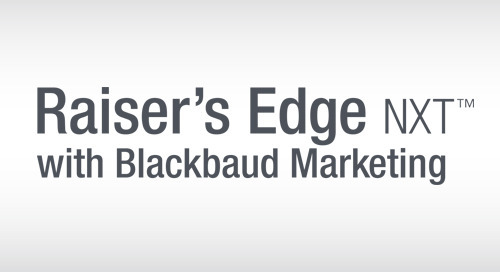 Blackbaud Raiser’s Edge NXT or Blackbaud Altru: What’s right for you? 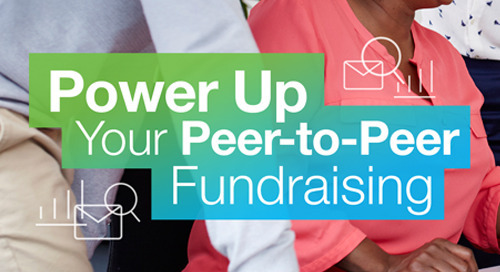 Fundraising solutions are not one-size-fits all. 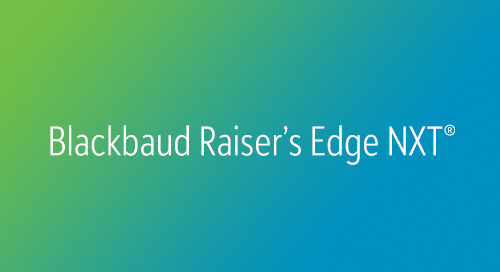 That’s why Blackbaud has built two great options to handle a variety of your fundraising needs, whatever they may be: Blackbaud Raiser’s Edge NXT and Blackbaud Altru. 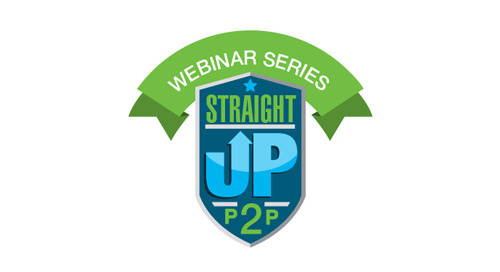 If you’re considering new CRM software for your organization, join this webinar to learn about both solutions, how they differ, and what each can do to advance your operations. 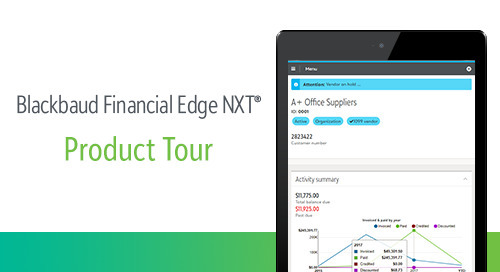 Discover advanced fundraising and relationship management technology built into Blackbaud Raiser’s Edge NXT that can grow support and revenue for any arts organization. 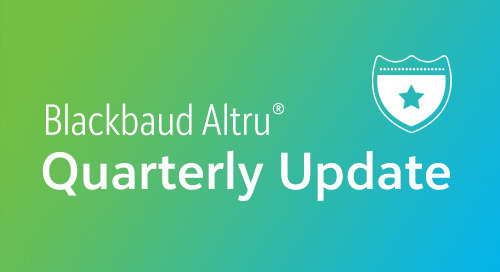 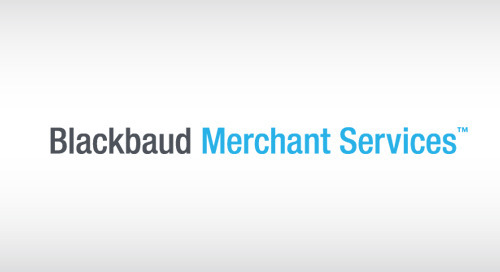 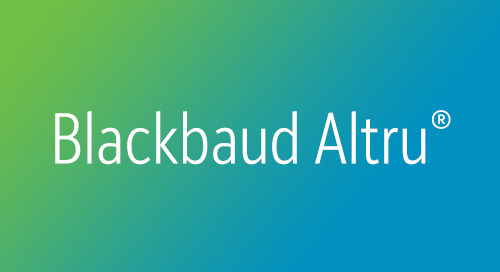 See the benefit of consolidating ticketing, membership, fundraising and more with Balckbaud Altru, our cultural management solution built specifically for general admission organizations. 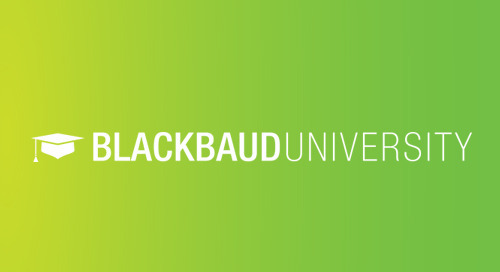 After the webinar, you’ll be fully versed in Blackbaud’s arts and cultural technology and able to make the right decision on which solution best fits your fundraising needs. 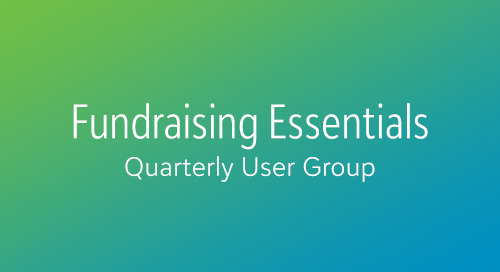 Find the right solution that best fits your fundraising needs by taking our short quiz. 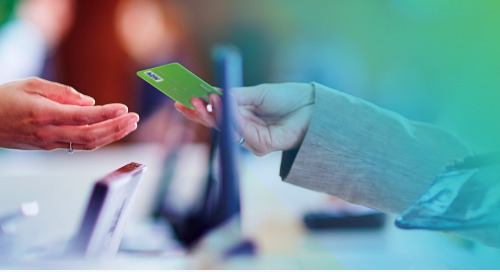 Want to start over? 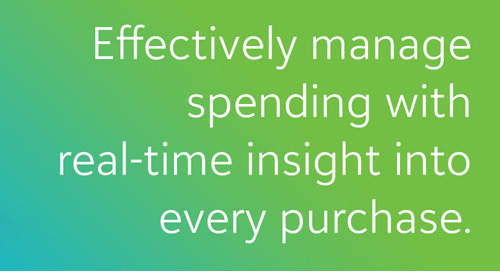 Refresh your browser.